Our window lettering has awesome long-term outdoor durability. We warranty our lettering to look great for many years. Most orders today will ship Tuesday, Apr 23rd! 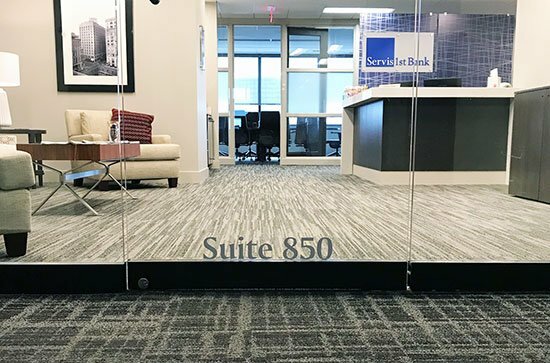 Our self-adhesive vinyl lettering works great on windows. It comes pre-spaced and is easy to install. We can also make custom decals with your logo or graphic. 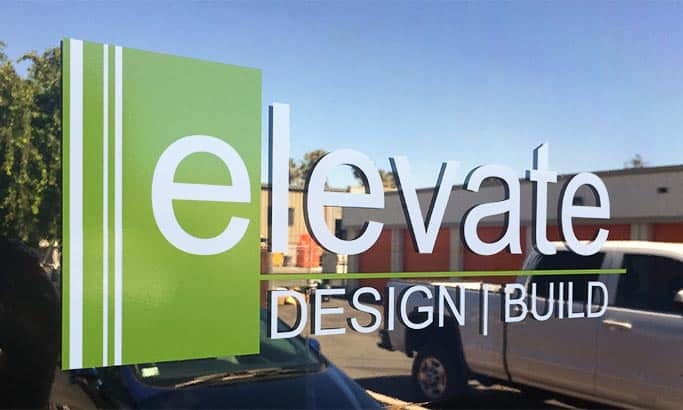 Three ways to order window vinyl lettering. How to order reversed lettering. Vinyl Lettering Use: Restaurant storefront. Vinyl Lettering Use: I used lettering on the entrance door to my barbershop. It looks great! Super easy to work with too. Vinyl Lettering Use: Window text for exhibitions and also logo for outside our new space.